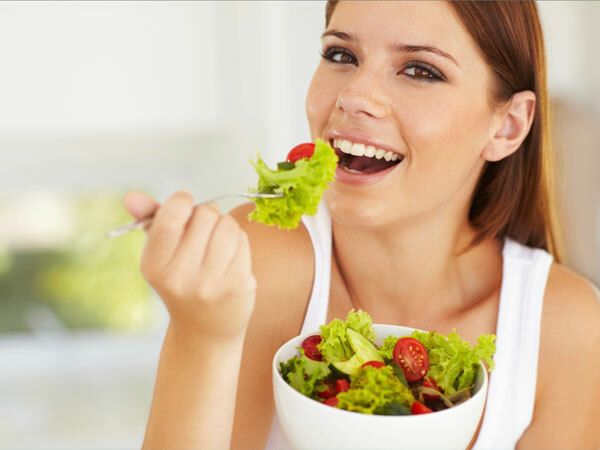 Your diet can make a big difference in how you feel with multiple sclerosis. Some foods — especially those made with processed sugar and white flour, saturated fats and dairy — may trigger inflammation. So may gluten or eggs, if you’re sensitive to those. “By reducing anything you are eating that is triggering inflammation and promoting anti-inflammatory foods, you’ll feel better,” says Susan Blum, MD, author of The Immune System Recovery Plan (Scribner). That means a diet filled with colorful vegetables and greens, nuts and seeds, fish, fruit, and whole grains, says Blum. Here are 10 essential anti-inflammatory foods for your healthy MS kitchen. If you’ve never tried this dark leafy green, you’ve been missing out on one of nature’s tastiest superheroes. 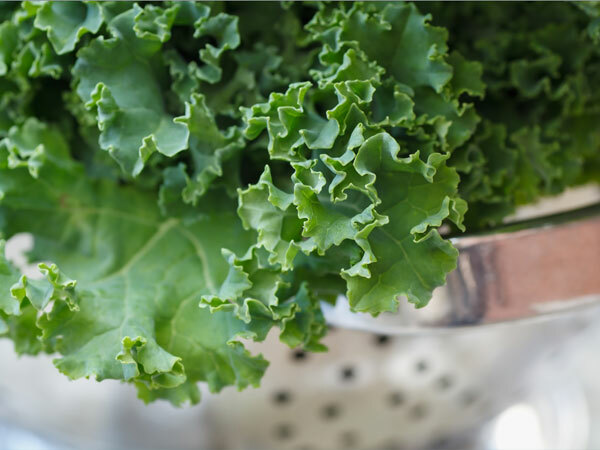 Whether it’s the curly, ornamental or dinosaur variety, kale is packed with calcium; vitamins A, C and K; and plenty of fiber and phytonutrients. You get anti-inflammatory benefits, but you also pack in antioxidants that can help fight cancer, lower cholesterol, reduce heart disease risk and boost bone health. Look for firm, colorful leaves ranging from green to purple to deep red. Toss the raw leaves in a lemon-juice based salad dressing. Or quickly sauté chopped leaves, or toss with olive oil and a little salt and roast for 10 minutes at 350 degrees for kale chips. Sardines are little packages of healthy goodness. They’re one of the best sources of omega-3s, which lead to lower triglycerides and cholesterol levels. They promote bone and heart health through vitamin D and B12. And they’re over the moon in protein, which forms the basis of antibodies that strengthen your immune system. 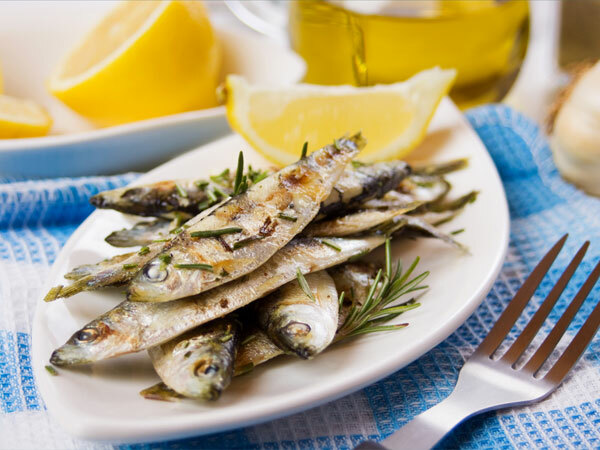 Skewer fresh sardines, sprinkle with olive oil and lemon juice, and grill for a delicious snack or appetizer. Or sauté them in olive oil, then top with chopped fennel, olives, fresh herbs and tomatoes. Mash canned sardines (skinless, boneless and packed in water) with vinegar and chopped onions to top a slice of whole-grain toast. Need a food that can reduce hypertension, lower total cholesterol, repair body tissue and even cool inflammation? Barley’s your go-to whole grain. It’s a fiber machine — both soluble (which helps your body metabolize fats) and insoluble (to provide roughage for a healthy digestive system). Look for hulled, not pearl barley — you may have to go to a health-food store. 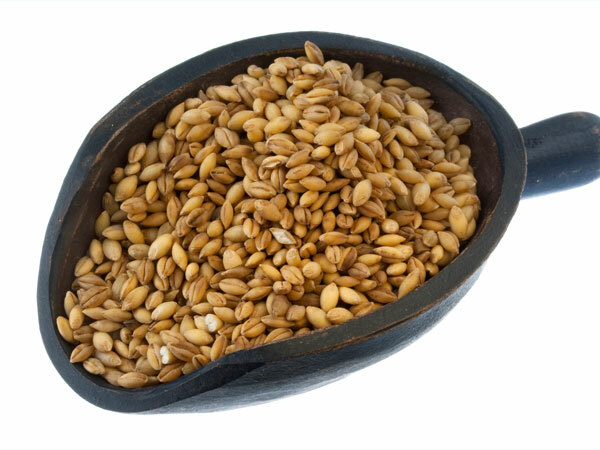 Hulled barley is the least processed, keeping the nutritious bran layer that’s stripped out in pearl barley. It’s chewier and slower to cook but richer in fiber. Add it to soups, or turn it into risotto, salad or pilaf. Barley flakes are terrific as hot cereal and baked like oatmeal into healthy cookies. Your spice rack or garden can contain healing properties you never considered. You can cook with a number of anti-inflammatory herbs and spices, like ginger, turmeric, cayenne and rosemary. Gingerol in ginger attacks pro-inflammatory compounds. Turmeric’s curcumin not only turns your curry yellow, but also contains anti-inflammatory properties. The capsaicin in cayenne inhibits the inflammatory process. And rosemary contains folic acid, as well as vitamins A and C, potassium, calcium, iron, manganese, copper and magnesium. 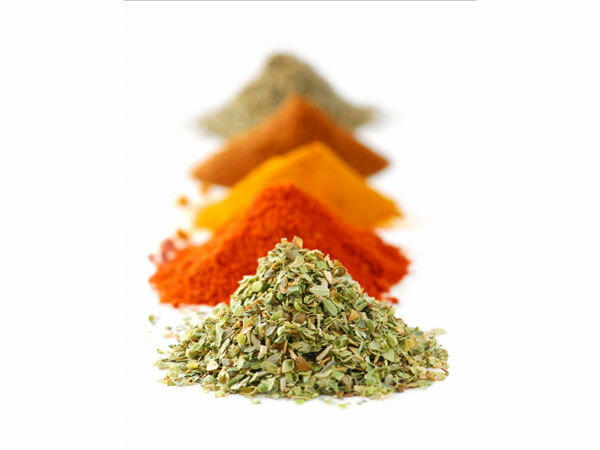 Reach for herbs and spices to enhance sauces, vegetables, dressings, soups and stews. Make an herb rub with sea salt to flavor roasted chicken, turkey or fish. Berries are the natural candy of the world, and splurging on them also means you get a boost of vitamin C, fiber and phytonutrients with anti-inflammatory protection. Take your choice, from blueberries, strawberries and raspberries to blackberries and cranberries. Go organic to avoid pesticides. 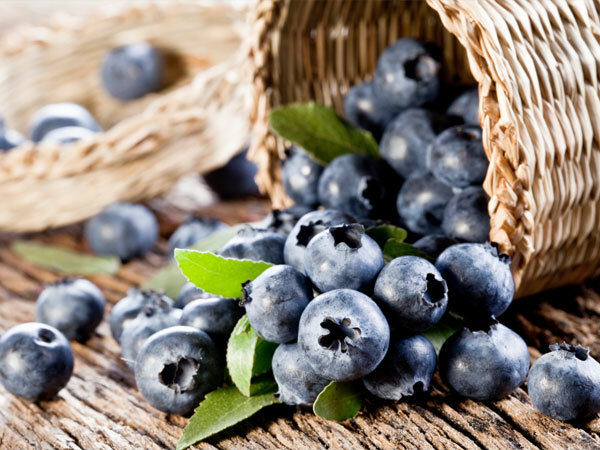 And frozen berries keep all their nutrients and make a smart off-season alternative. Berries are equally at home in sweet and savory dishes. Blend them into smoothies or freeze them in popsicle molds for a cool, healthy treat. Add them to hot or cold cereals. Toss them into green salads. Or turn your favorite berries into a savory sauce or relish for fish or poultry. 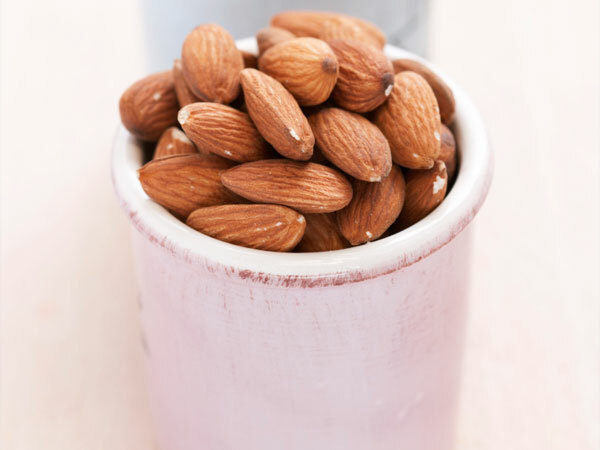 Rich in omega-3 fatty acids, phytonutrients, phenolic acids and flavonoids, walnuts, almonds and other nuts are a jackpot of anti-inflammatory properties. They’re also high in fat and calories, so enjoy them in moderation (just an ounce or two a day) to help boost bone health and lower your risk of chronic inflammation and heart disease. They’re a great source of fiber and protein as well, which can help with weight loss. Nuts are highly perishable, so store them in airtight containers in the fridge or freezer. You can eat them raw, but toasting them brings out more flavor. Toss into salads, blend with herbs for pesto or sprinkle over roasted or sautéed veggies. 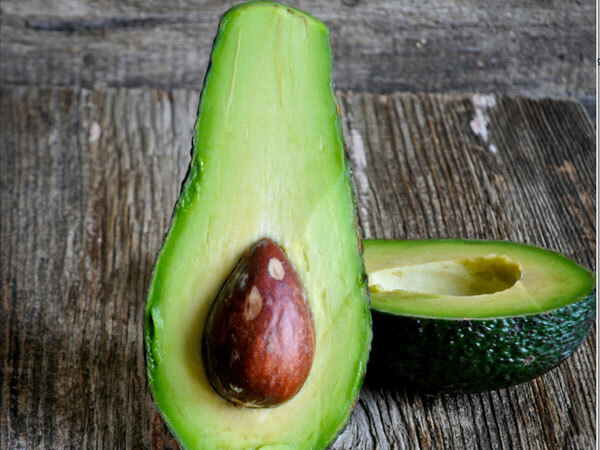 A buttery avocado is luxurious and high in fat, but that fat contains plenty of perks, like phytosterols that help suppress inflammation. It also has polyhydroxylated fatty acids (PFAs) that provide anti-inflammatory benefits. And like olives, it has oleic acid, which helps digestion by increasing absorption of carotenoids. Plus, it’s a monounsaturated fatty acid, so it helps reduce your risk of heart disease. Yes, make guacamole, but you can also pair avocado with shrimp, fish and chicken. Spread a soft avocado on toast. Make avocado sushi rolls with brown rice. And try avocado oil to flavor dishes, sauté vegetables, in salad dressings and even in baking. Like sardines, wild salmon are a prime source of EPA and DHA, two omega-3 fatty acids that put the lid on inflammation. 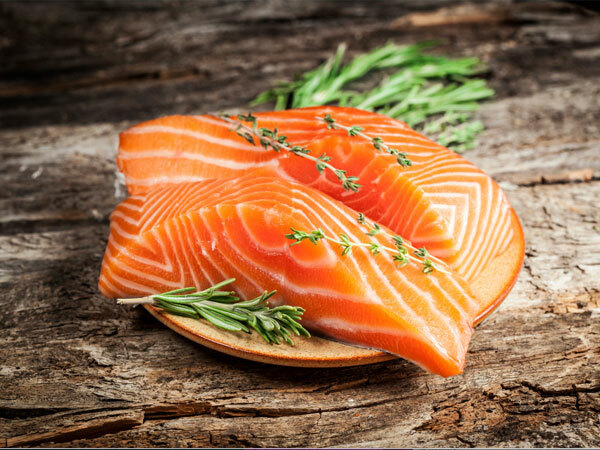 Plus, they can help prevent heart disease and some cancers, and reduce symptoms of an autoimmune disease like MS. Salmon is delicious baked or broiled, grilled — or even raw at your local sushi bar. Poach and chill salmon for a summery brunch or lunch treat. Flake cooked salmon and add to whole-wheat pasta or whole grains with bits of preserved lemon, chopped parsley and toasted pine nuts for a one-dish meal. Add to shellfish, tomatoes and fennel for a bright cioppino. 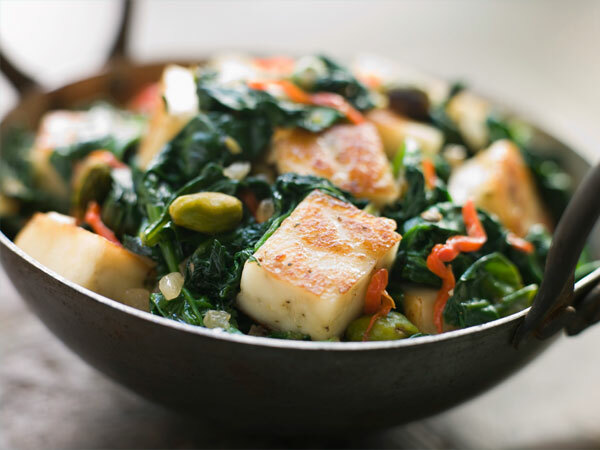 Soy-based foods like tofu have remarkable anti-inflammatory qualities. Made from curdling soymilk to coagulate its proteins that are then pressed into a cake, tofu is awash in key phytonutrients that help boost heart health and may prevent cancer. It’s filled with manganese, iron, omega-3s, calcium, selenium, and magnesium — all helpful to support healthy bones and nerve function with MS. Fermented tofu is more easily digested and its nutrients are better absorbed. Look for organic tofu to avoid overprocessing and genetically modified organisms (GMOs). Soft tofu is perfect for dressings and sauces. Firm or extra firm tofu can be baked, stir-fried or grilled. 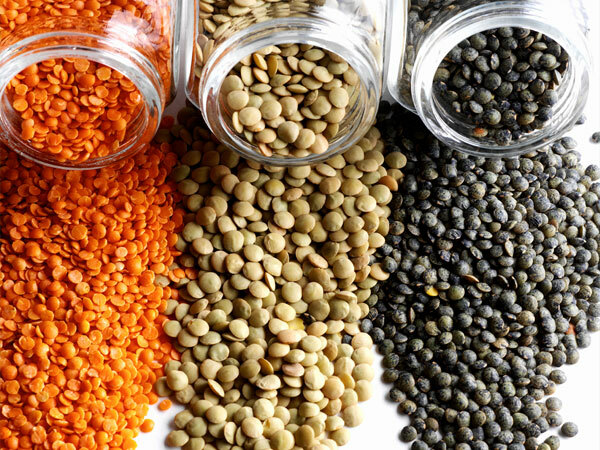 Lentils are tops in fiber and protein, and can be a boon in reducing inflammation and stabilizing blood sugar. They’re filled with potassium, phosphorus, magnesium, calcium and iron. But perhaps the biggest draw is that they cook quickly and don’t need presoaking. French green, or puy lentils, are smaller and darker than regular green lentils, but both tend to remain firm, so they’re great for pilafs. Tiny black (beluga) lentils are perfect for salads. Earthy-flavored brown lentils are good in soups and stews, but can get mushy if overcooked. Sweet and nutty yellow lentils are used in hearty Indian dals. Red lentils are the quickest-cooking variety and thicken into a delicious puree.